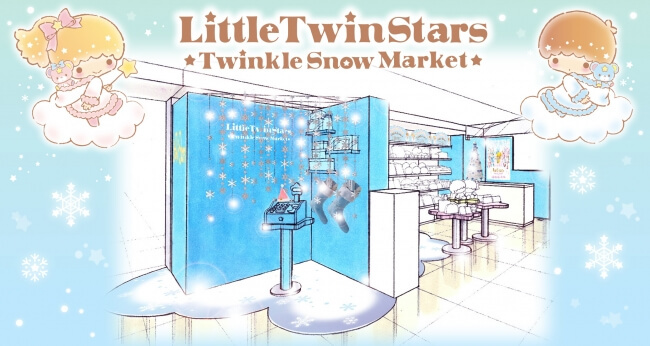 Christmas is flurrying to the Lumine EST shopping mall in Shinjuku this year with the Twinkle Snow Market. 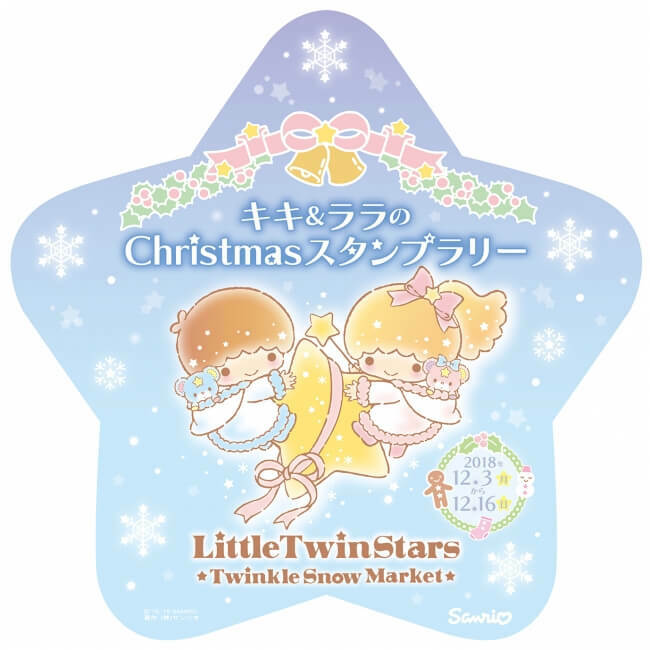 Themed on Sanrio’s Little Twin Stars pair Kiki and Lala, the market will run from December 3 to 16 and feature a pop-up shop decked out with a wintry blue design. The store will feature four different photo spots for you to snap pictures that immerse you in the kawaii and dreamy world of Kiki and Lala. To remember your time at the market there are seven exclusive pieces of merchandise to pick from all available for this winter only. 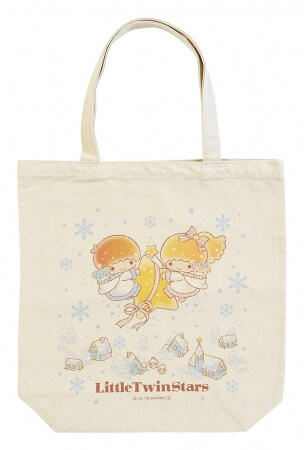 These items are also available at Sanrio now!!! in LUCUA 1100 in Osaka. 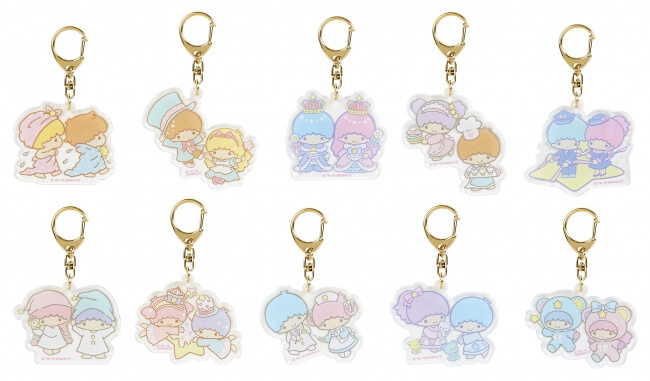 The Lumine EST Shinjuku branch of Sanrio now!!! on the third floor will also transform into a Kiki and Lala themed shop from December 3 until early February next year. 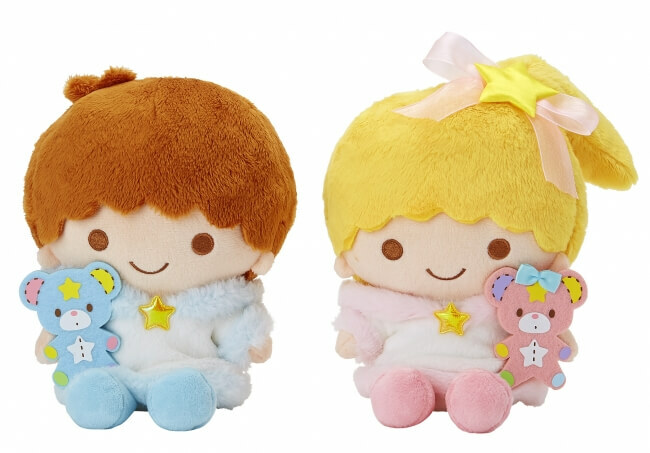 The item to look out for are the plushies of Kiki and Lala’s friends Puff and Poff. 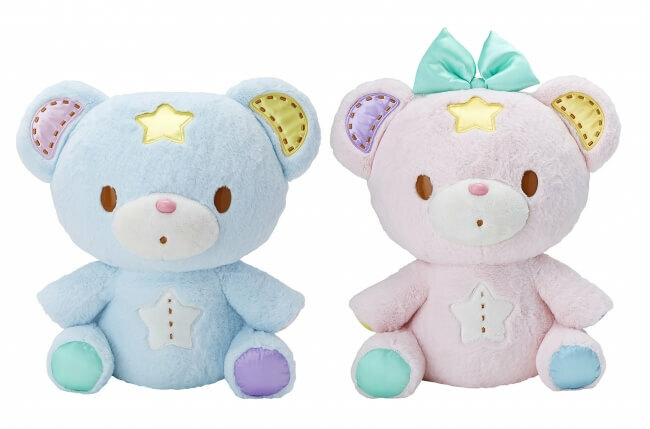 Only 100 sets of these giant 50cm long toys are being sold at the Lumine EST branch as well as the branch in Osaka. 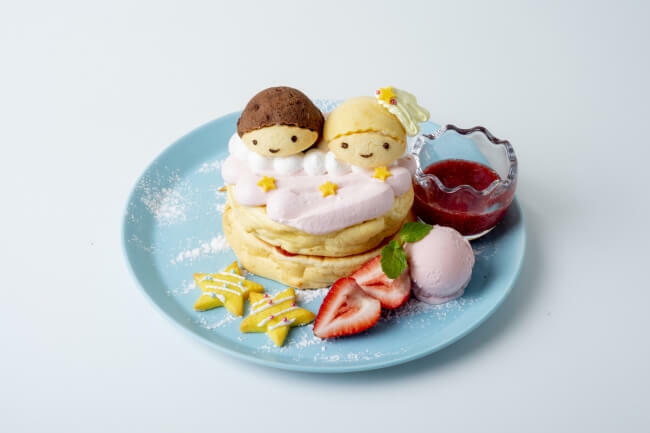 The Twinkle Snow Café is also now running at EGG&SPUMA on the 8th floor until January 6. 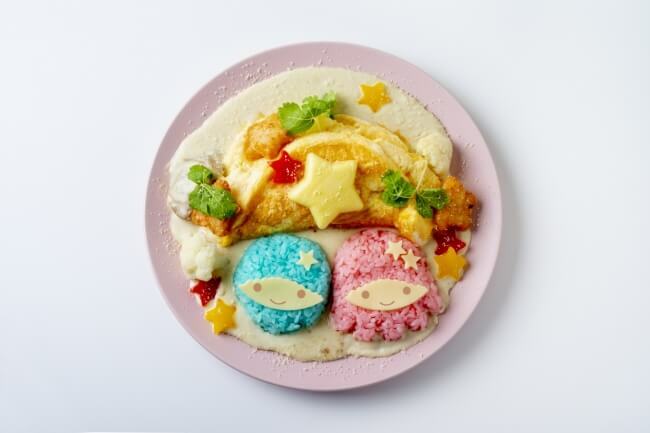 The menu features cute and dreamy Kiki and Lala themed food. A stamp rally is also taking place from December 3 to December 16 at all the Kiki and Lala collaborative shops at Lumine EST. Visit each location, collect three stamps and receive nail seals with an original design. The paper required to collect the stamps is given to those who meet the condition on the official website. Enter the loving winter wonderland of Kiki and Lala this Christmas.